Agricultural land for sale in Somwarpet ,Karnataka. 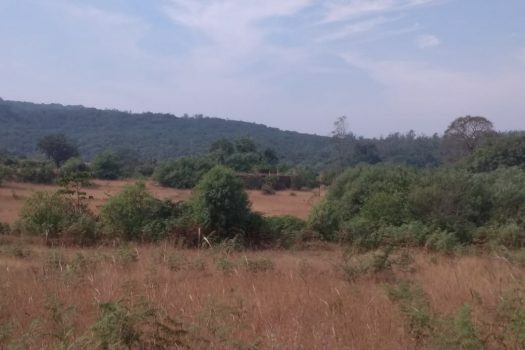 16 acre Agricultural land (23 with encroachment) is for sale which is located in Adinadu, Somwarpet,in Karnataka Equipped with bore well and staff quarters. Also contains a pond inside. Junglewood and silver tree present however no coffee produce at present. Coffee is the major crop in the region. It is the major Arabica coffee growing region of India. 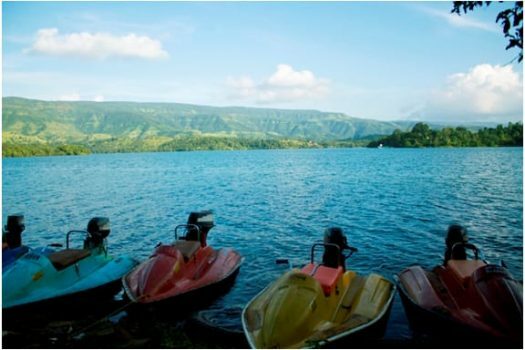 Scenic estate ideal for resort or homestay development. Major Tourist Attractions nearby the area. Beelur Golf Club which atracts movie makers is located 8 km from Somwarpet town. 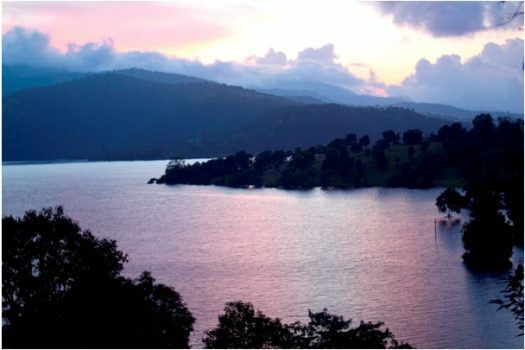 Makkalagudi Betta is known for its beautiful view of paddy fields, forest, and the waters of the Harangi reservoir. Mallalli Falls or Kumaradhara Falls is one of the tallest waterfalls in the Coorg located 25 km from Somwarpet. Agriculture land in Kolhapur District. 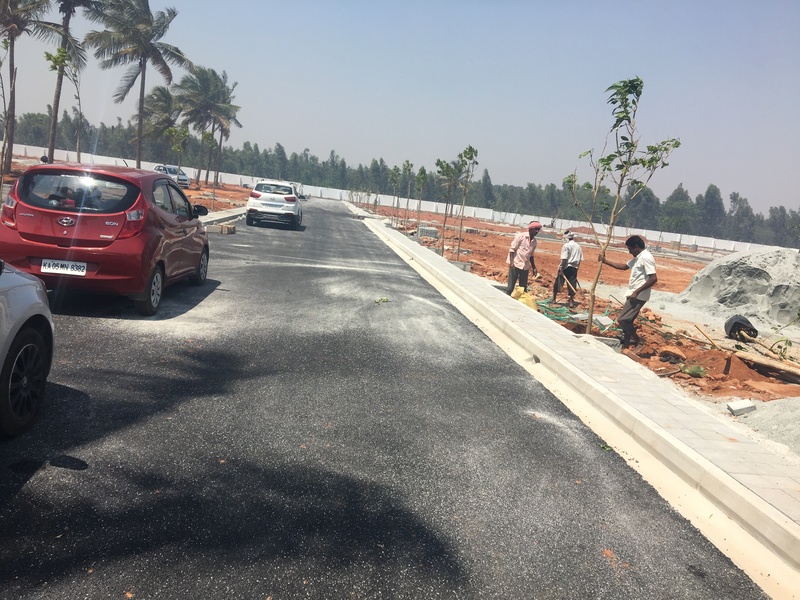 Dollars Colony -BDA Approved plots in Bangalore by Reliaable Developer.